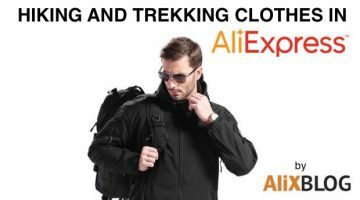 Very few shops offering clothes as cheap as AliExpress. In this macro Chinese shop you can find thousands of cheap clothing items for women, men and children or babies. You can even find some for pets! Also, if you have a business or are thinking about starting one, AliExpress is the perfect to place to get wholesale. 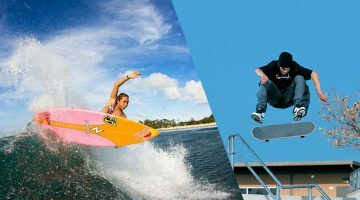 If you’re interested, just take a look at our guide on how to buy wholesale from China, it will help you find the best deals. Is it hard to find cheap clothes on AliExpress? It depends on what you are looking for: if you are looking for clothes, depending on what brand you want, you might not find it. AliExpress only allows sellers with headquarters in China, so 95% of the brands you can find are Chinese. 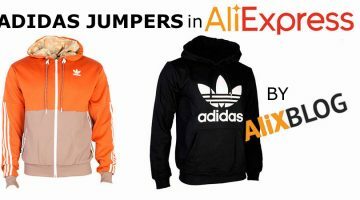 If you don’t care about brands, a lot of the shops in AliExpress offer high quality clothes at very affordable prices. Among these online shops, Sheinside is one of the best rated: it has thousands of products for women (jackets, shirts, suits, dresses, skirts, blouses, sports clothes, etc…). 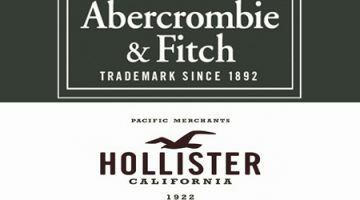 Do they have any original brands? Yes, AliExpress does have original occidental brands. 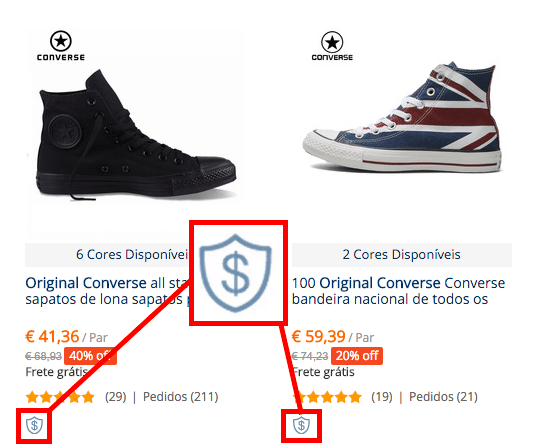 Just to give you an idea, the Converse sneakers in AliExpress are original and you can find them a lot cheaper than in Europe. Another good way to figure out if the product is original is the price: if it’s too cheap, you can be sure it’s a replica. Once you complete your search, you can filter results on the left tab according to various parameters. We strongly recommend this tool because its very powerful and will save you tons of time. Not only can you filter your search by category, you can also filter by fabric, color, style, size, length, patters, neckline, sleeve style, etc…. With all these categories, you are going to find exactly what you are looking for in no time at all! If you want to shop for cheap clothing for babies and children (click on the link to go to our tutorial) we’ve found a subpage inside AliExpress with a great selection of high quality products and sellers hand picked by AliExpress. We highly recommend you take a look at it, you can find super cheap clothes for both boys and girls. Here’s the link. Finding your size can be frustrating and complicated if you don’t know what steps to follow. 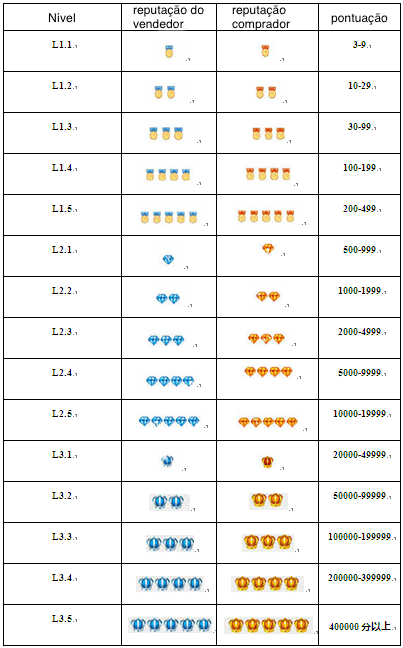 Here is a guide on how to determine your size in AliExpress. Remember that sizes may vary from seller to seller, so remember to you always investigate before buying. The first thing to do is to take a look at the size chart provided by the seller, you can find it by scrolling down to the middle of the product page. Here you can see the sizes in centimeters and their conversions. Check the seller’s reputation and comments left by previous customers. If they are positive you can be pretty sure the sizes are regular. VERY important: check reviews by previous customers, if there was any problems with the sizes, usually customers will recommend you pick a size larger or smaller ;). Okay, the clothes are cheap: but are they good quality? 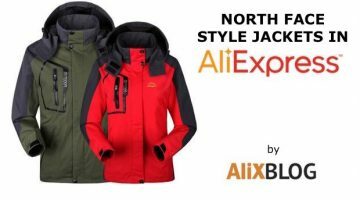 It’s hard to make any general comments about quality and durability because there are so many sellers offering clothes for both women and men in AliExpress. Our advice is that you always check the seller’s reputation and comments by previous customers before completing your purchase. If you need more information, take a look at our article on how to find a trustworthy seller in AliExpress.